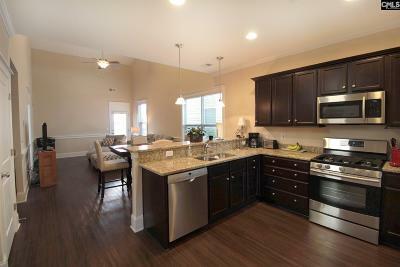 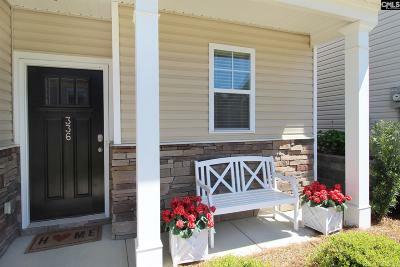 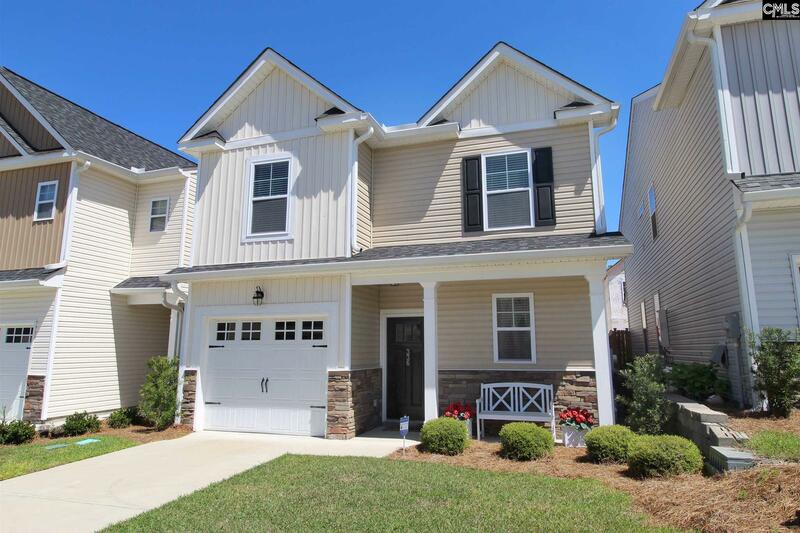 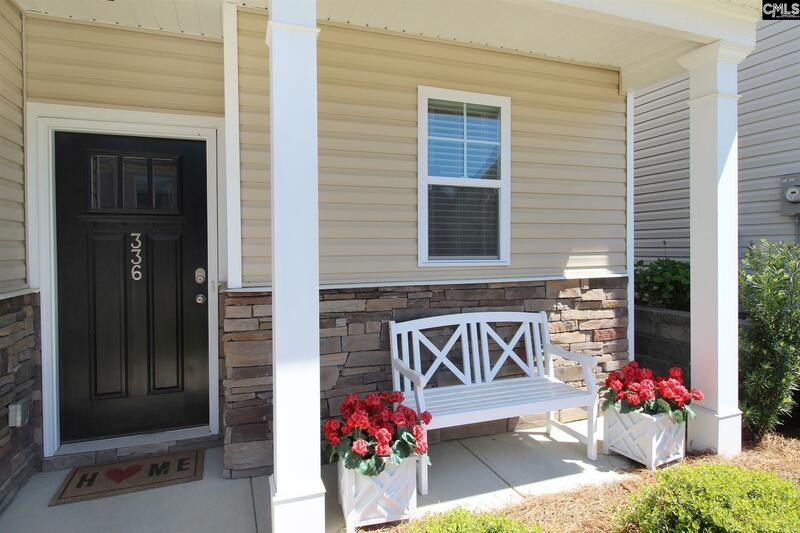 Beautiful move-in ready home is only 2-years young! 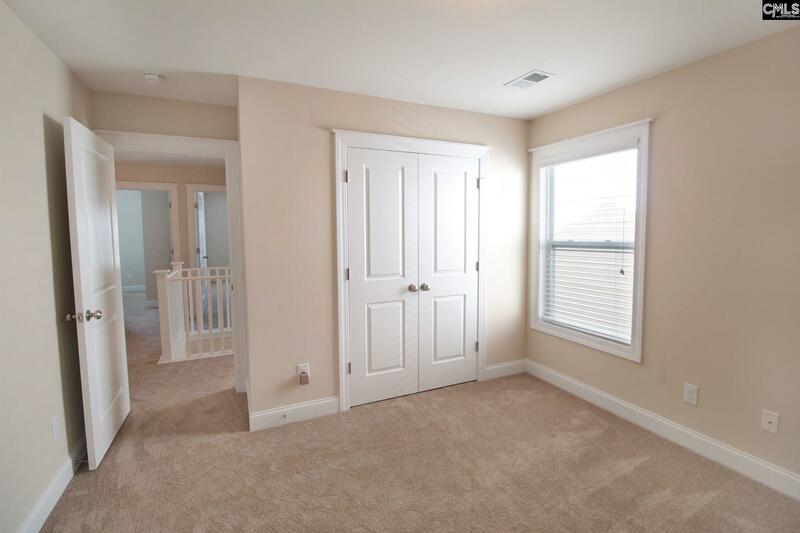 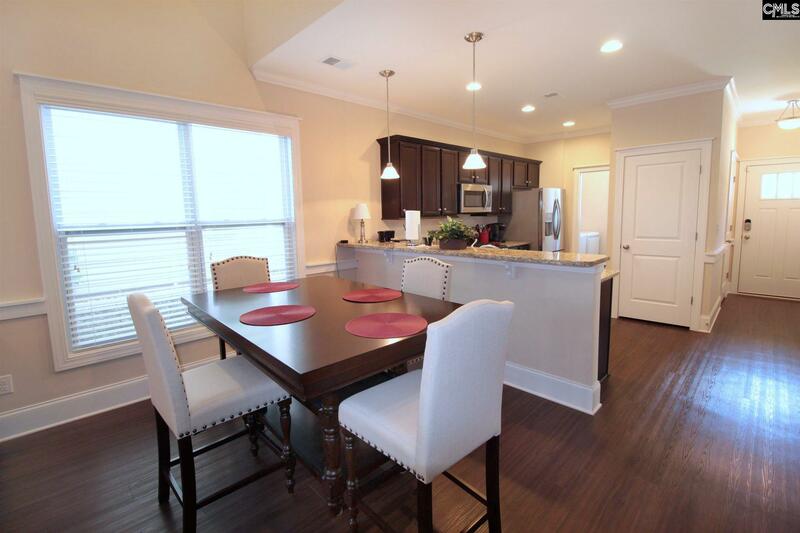 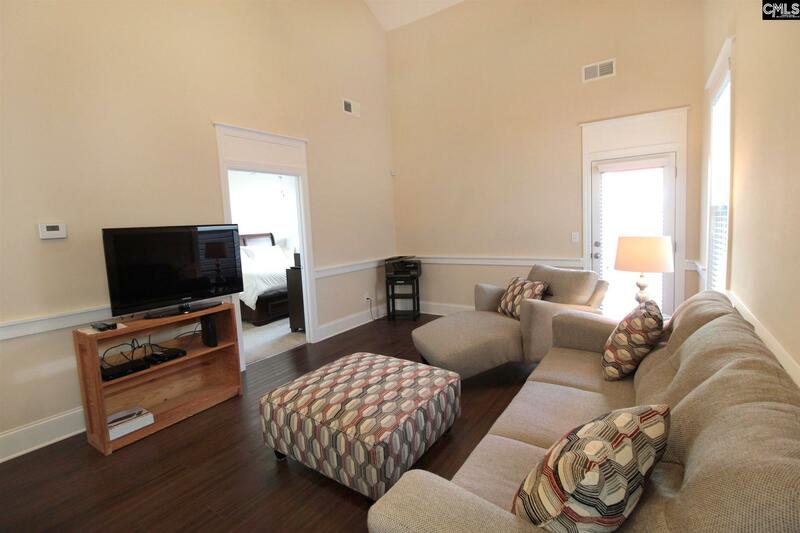 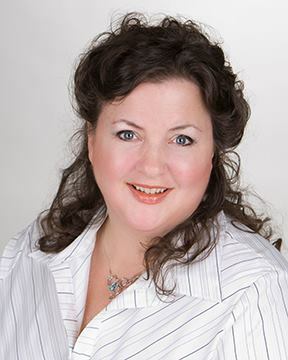 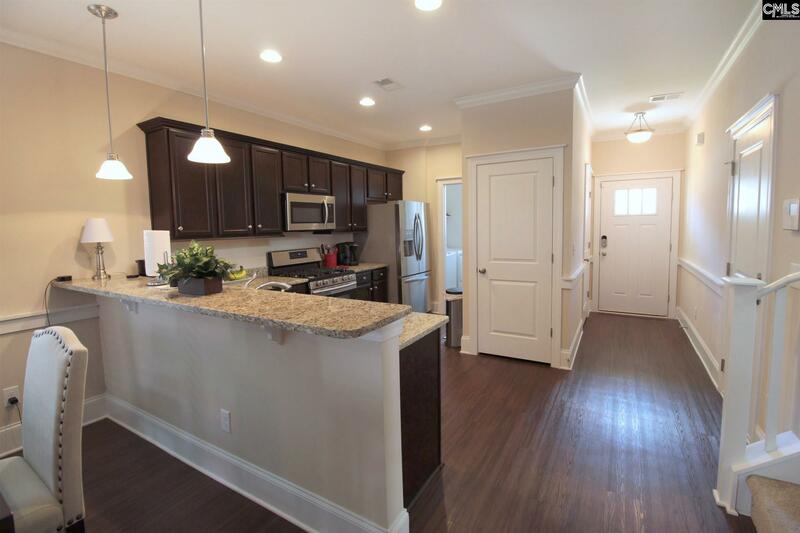 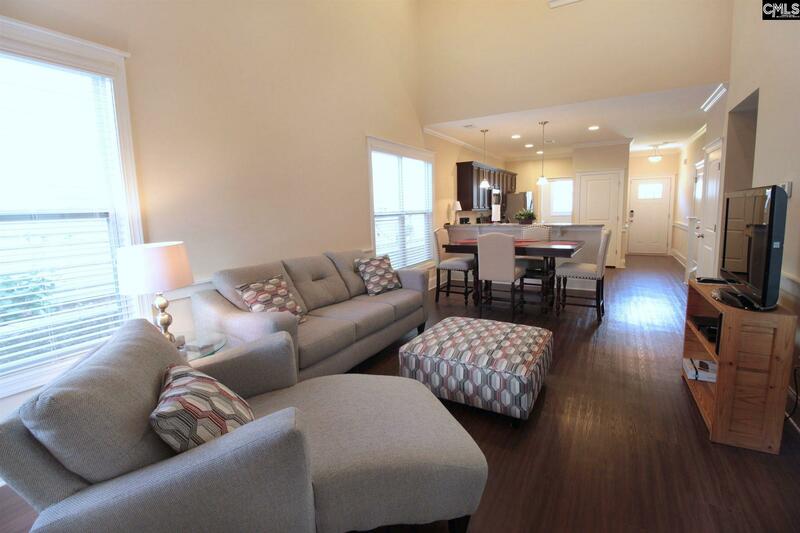 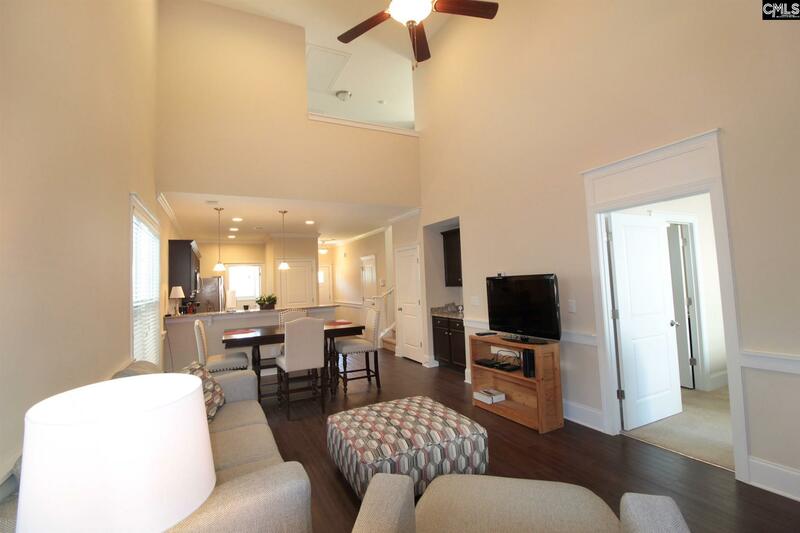 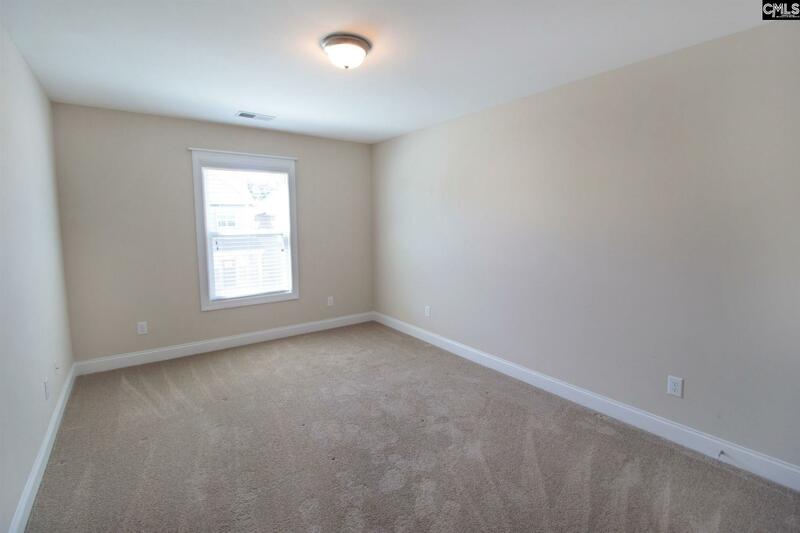 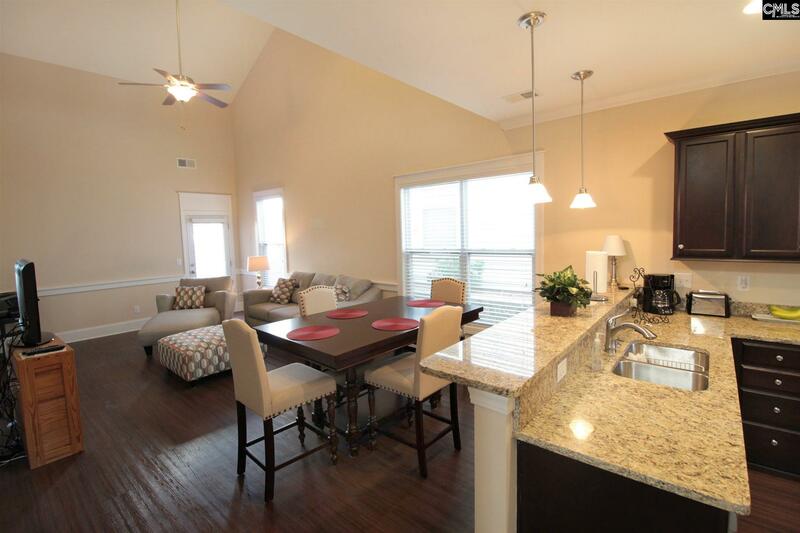 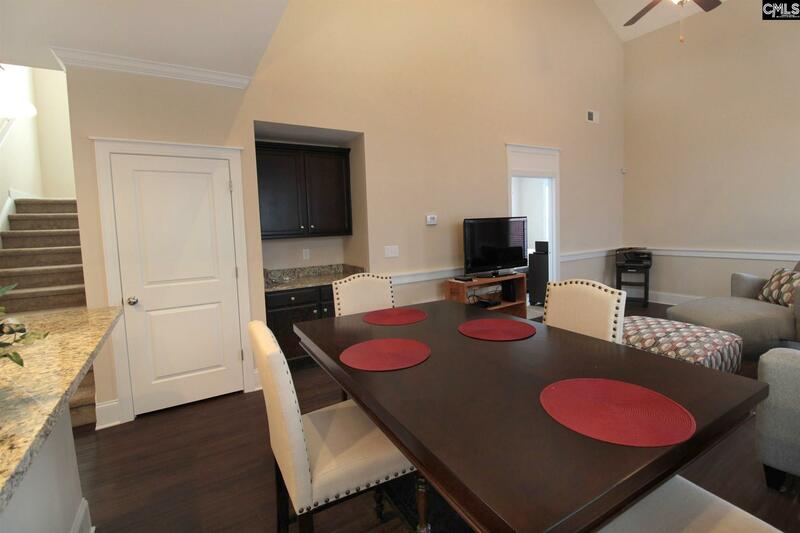 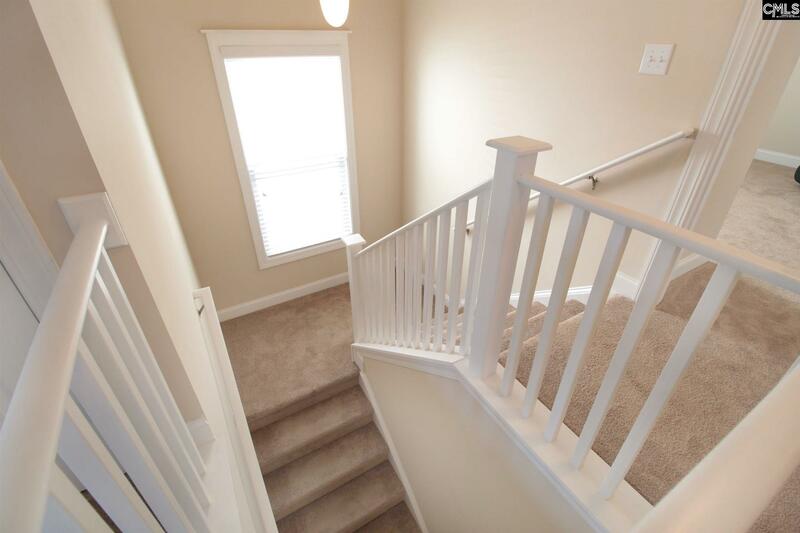 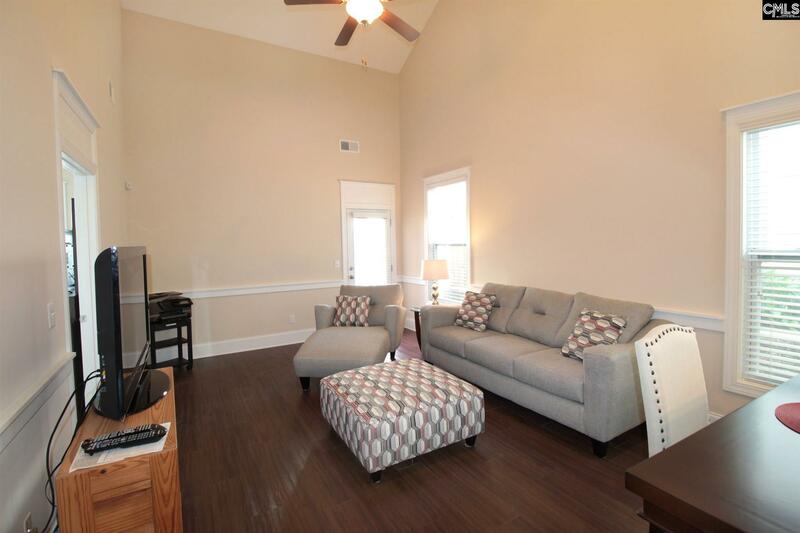 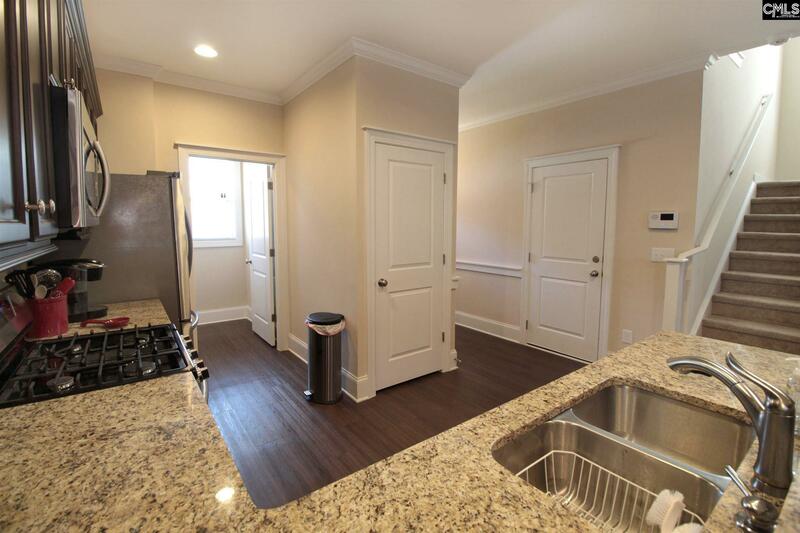 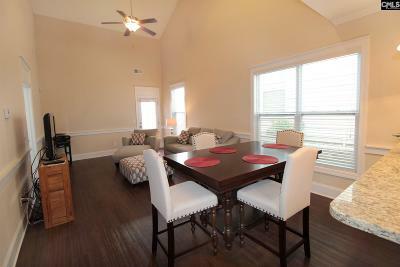 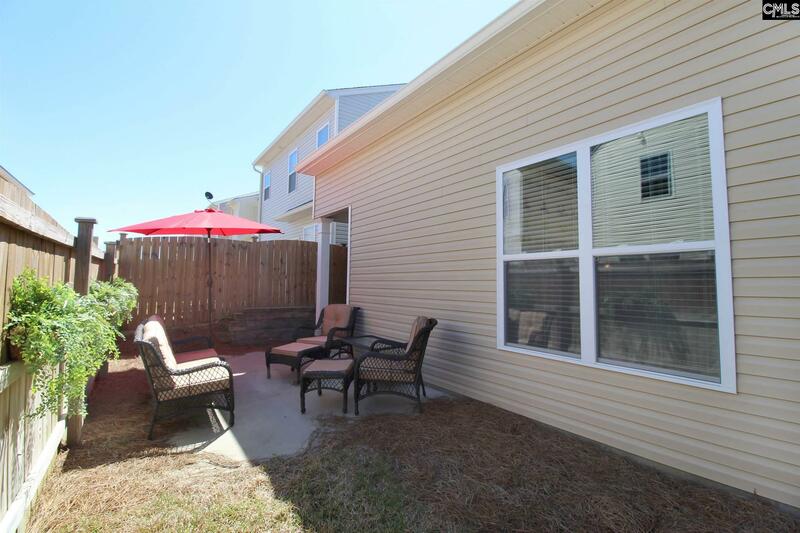 Features laminate hardwood floors, high smooth ceilings, and neutral colors. 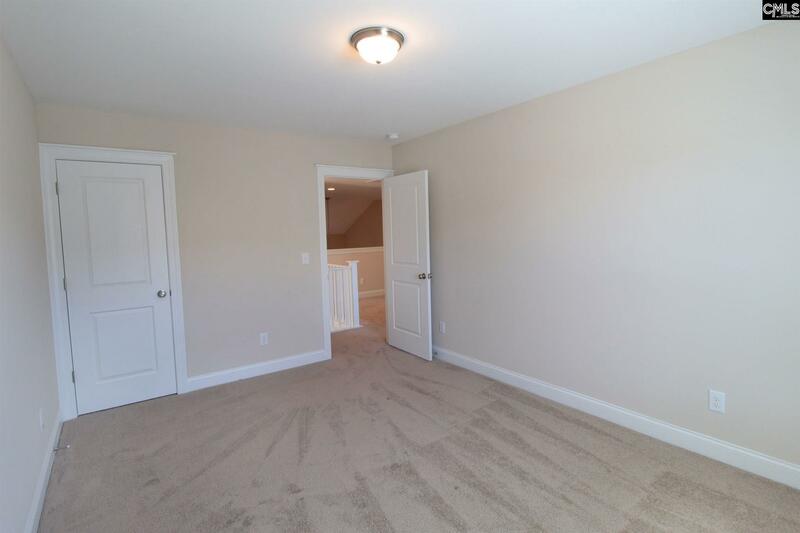 Open floorplan on main level. 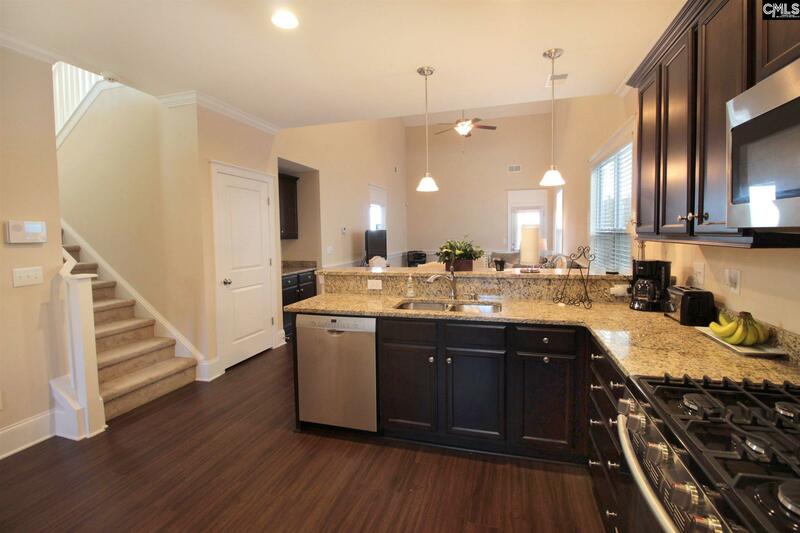 Kitchen with granite countertops, stainless appliances, breakfast bar, and pantry. Dining area with Butler's pantry. 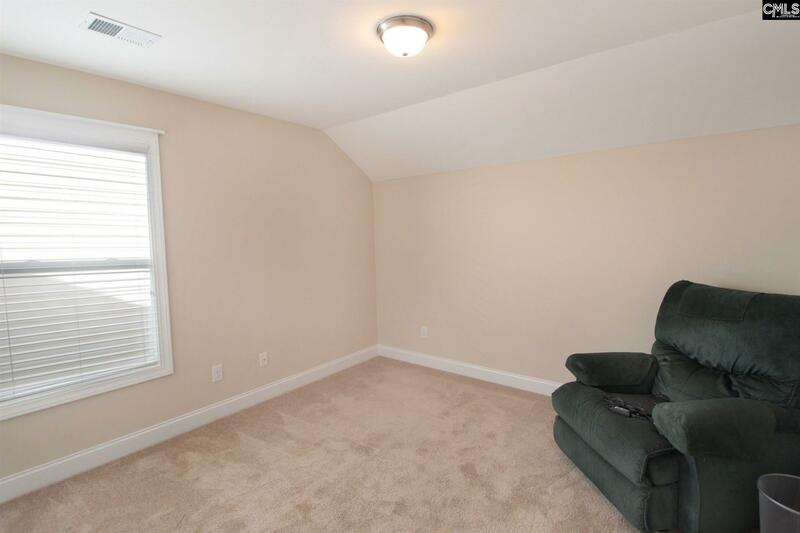 Greatroom with soaring vaulted ceilings. 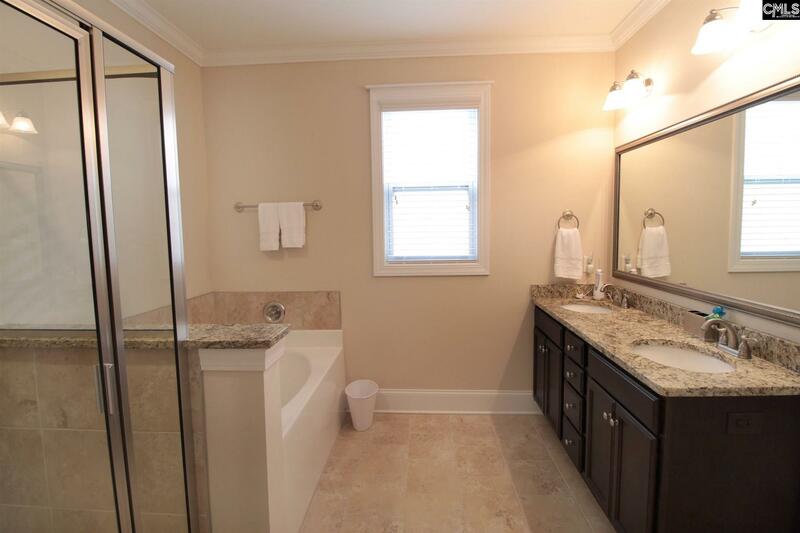 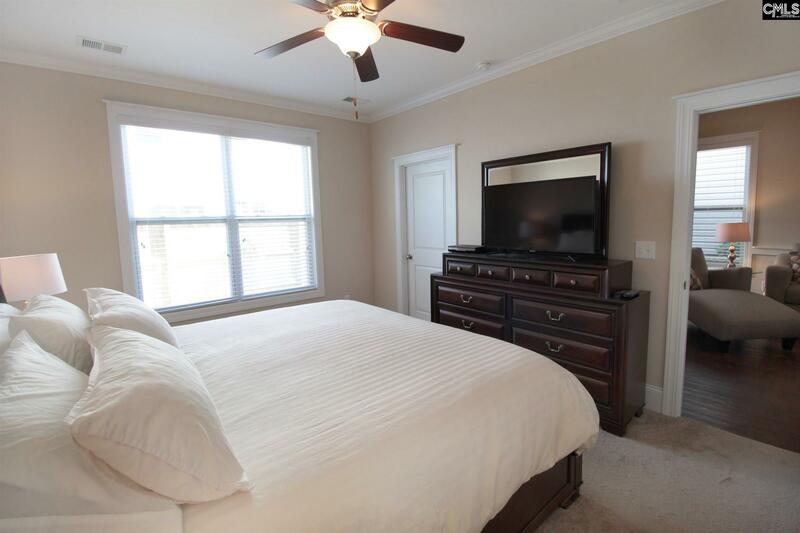 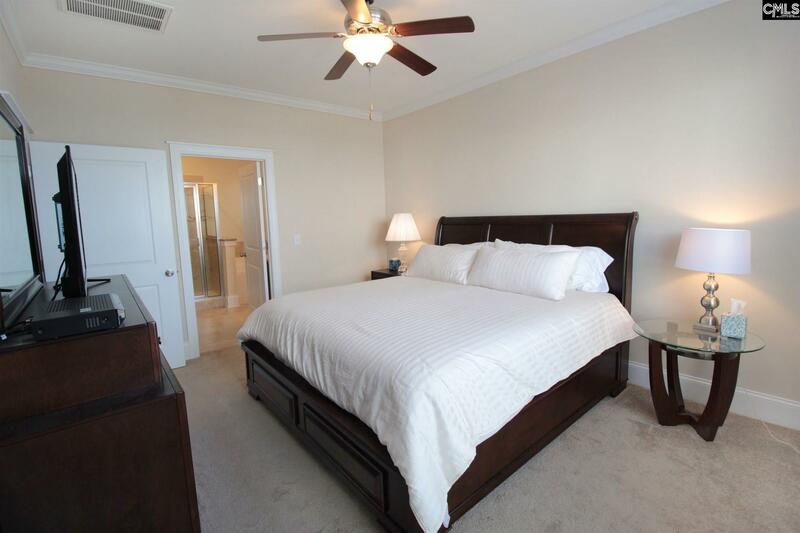 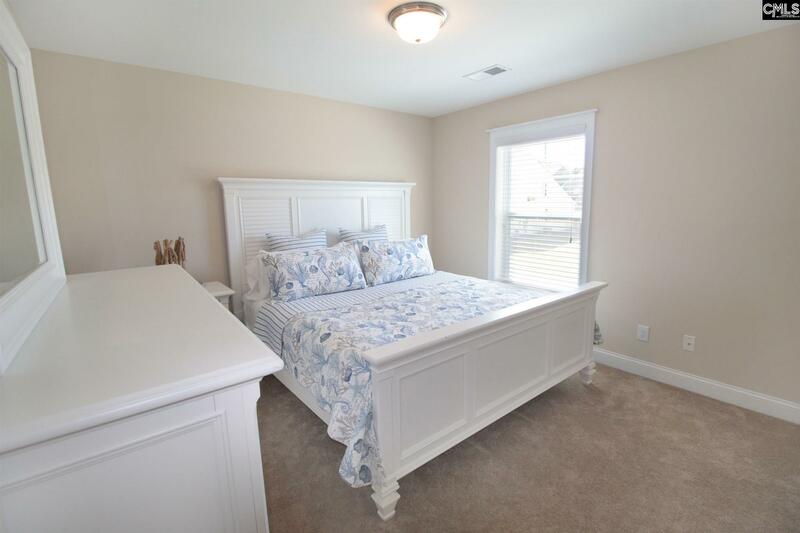 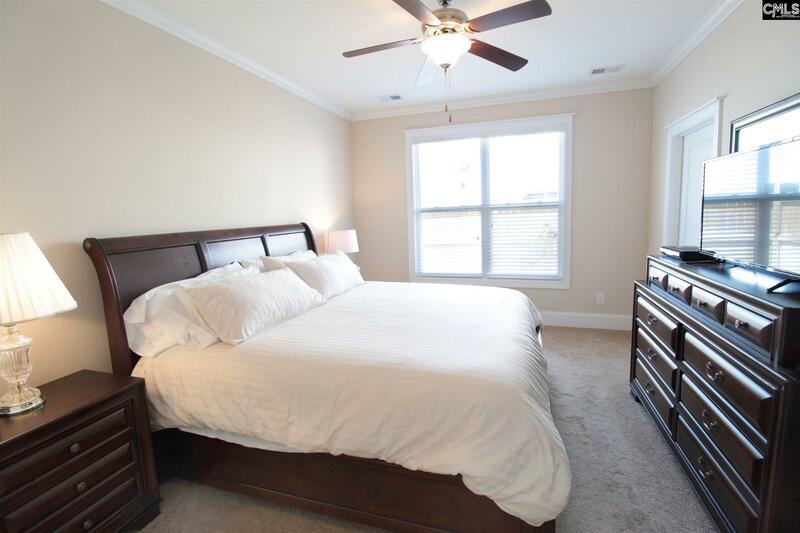 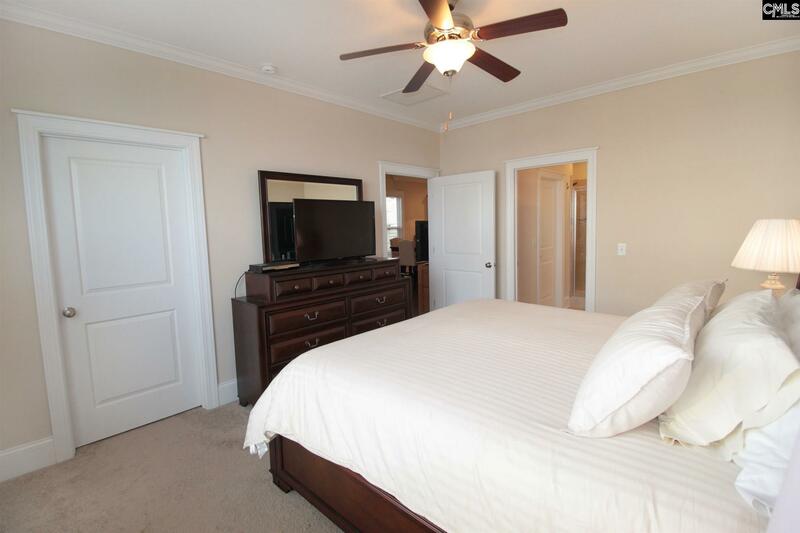 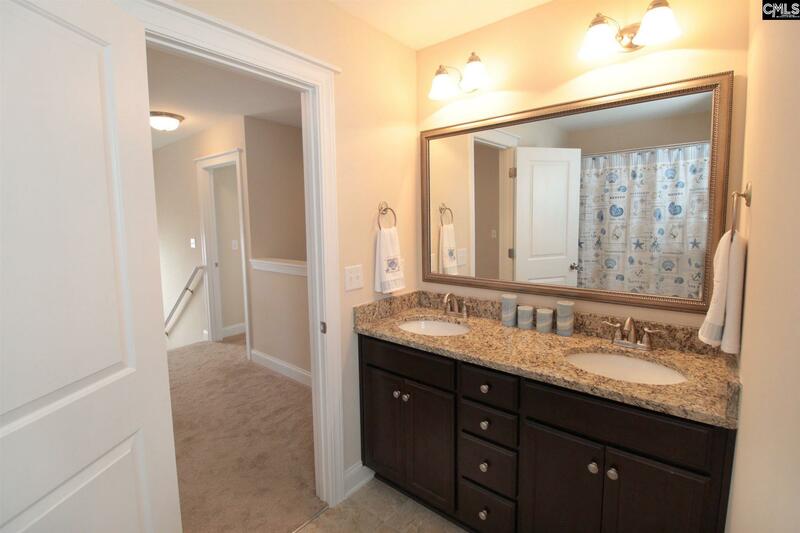 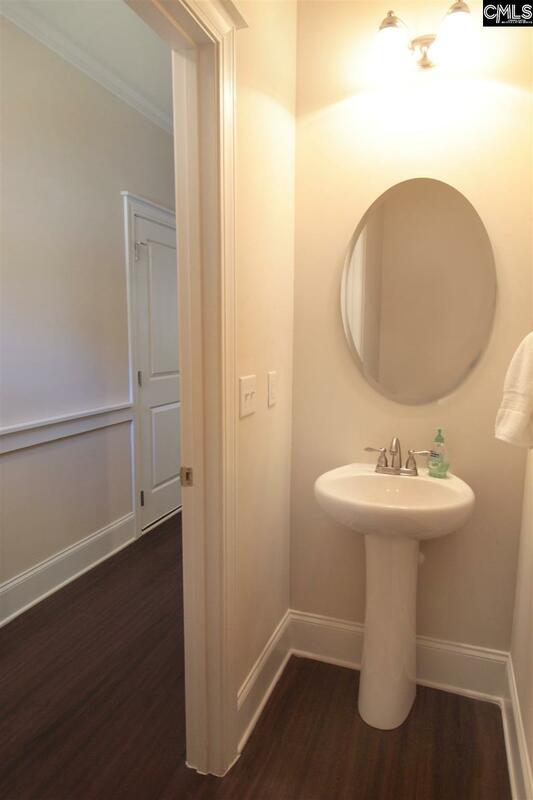 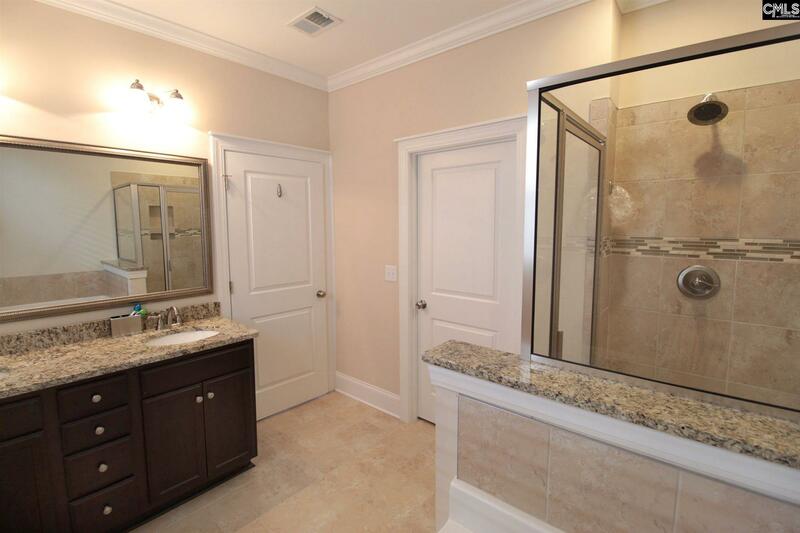 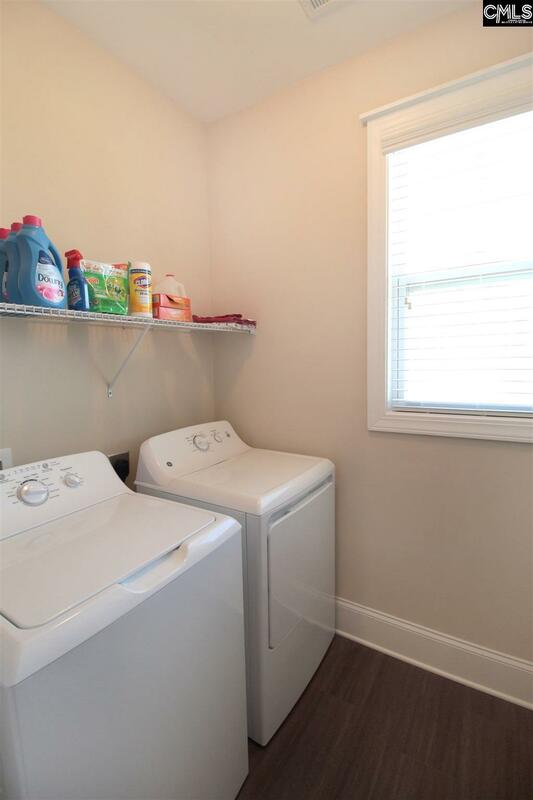 Master bedroom on main floor and has walk-in closet, double vanity, garden tub, separate shower, and water closet. 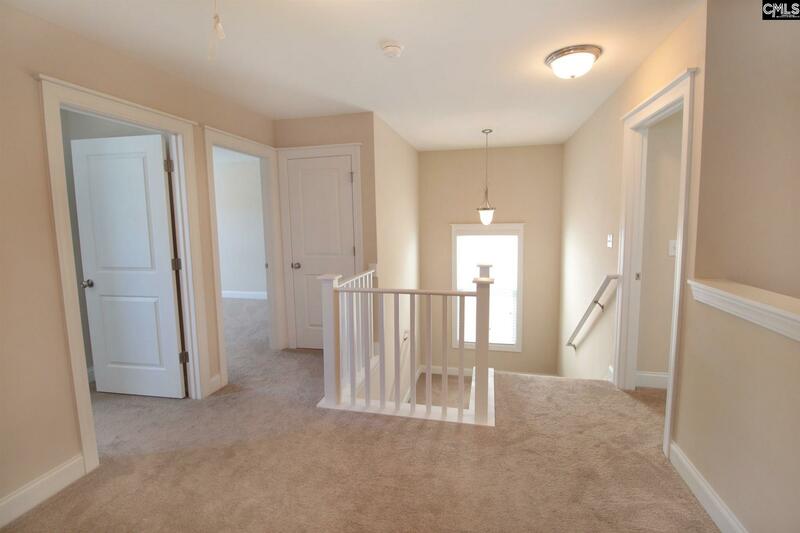 Upstairs has a loft area that overlooks greatroom. 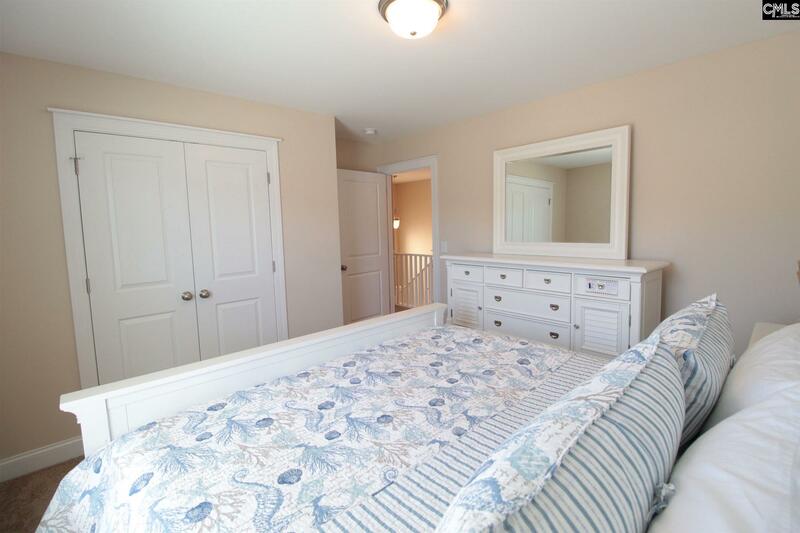 3 more good-sized bedrooms upstairs share a hall bath. 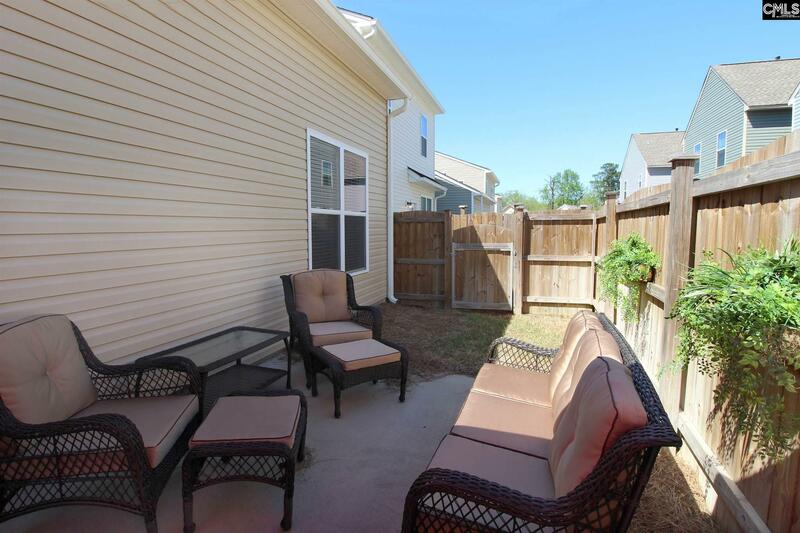 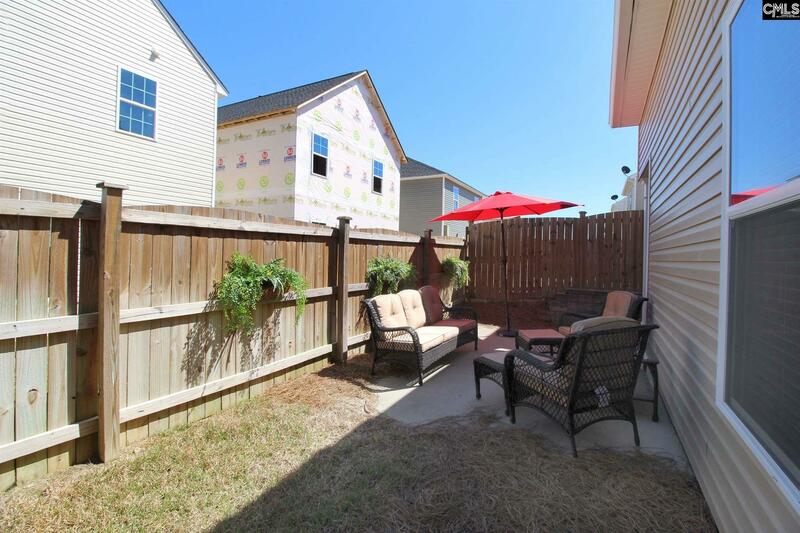 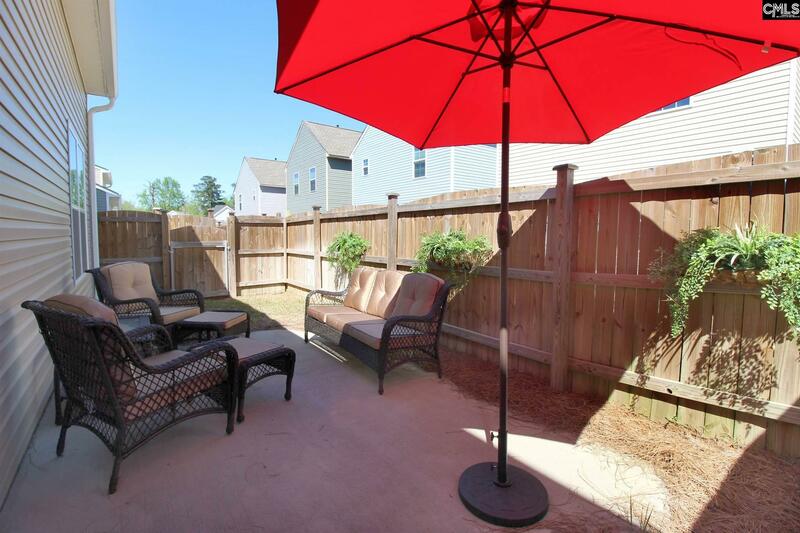 Fenced backyard with patio. Come see!